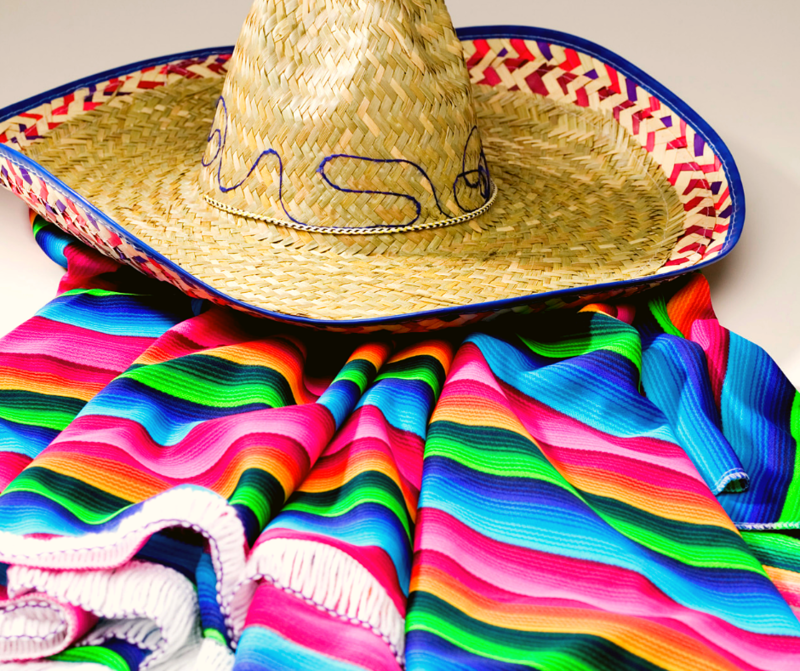 Join us for a fun, gluten free Cinco de Mayo celebration! ​We are honored to have the Food Network's Chopped Grand Champion, Chef Diana Sabater, coming out to teach the kids how to cook with spices and make salsa and guacamole. This event is free but monetary or gluten free food donations are always appreciated!